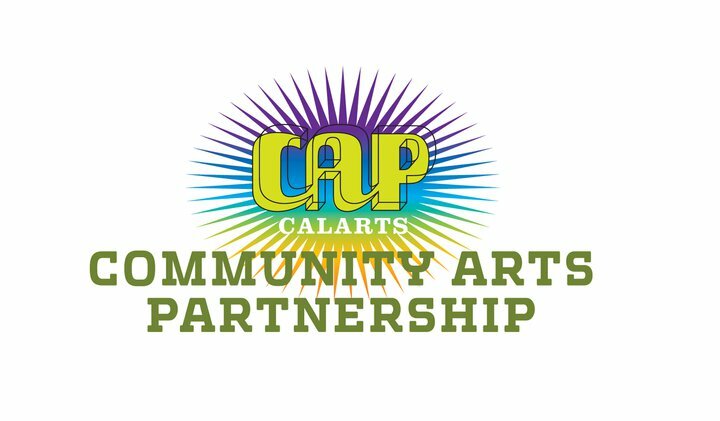 Bridgeport PTA volunteers are proud to announce California Institute of the Arts Workshops for the 2018-19 school year. Each grade level will experience a workshop created for them to explore performing arts in an eight week session that will culminate in an Open Session of the skills they learn. Please contact your child's teacher for information about the time and date of the class Open Session. For more information about our Cal Arts program, please visit The Signal.